Going home for the weekend or out on a girls' getaway? 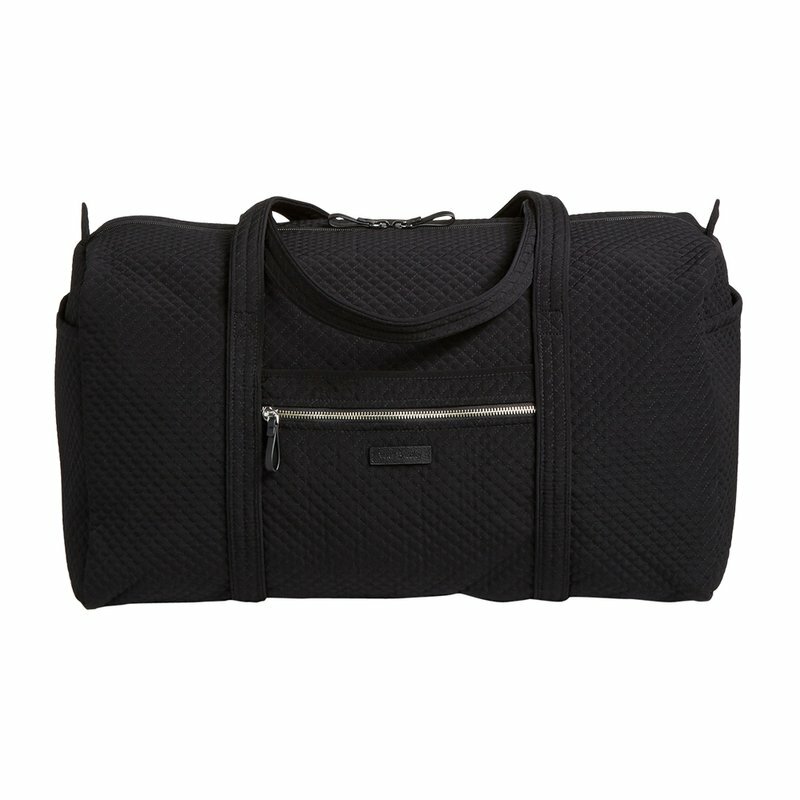 This duffel will help you pack it all in style. Interior pockets keep your cosmetics, flat irons and socks all sorted. The exterior pockets keep boarding passes, reading material or snacks close by. And face it: all trips are better with snacks.